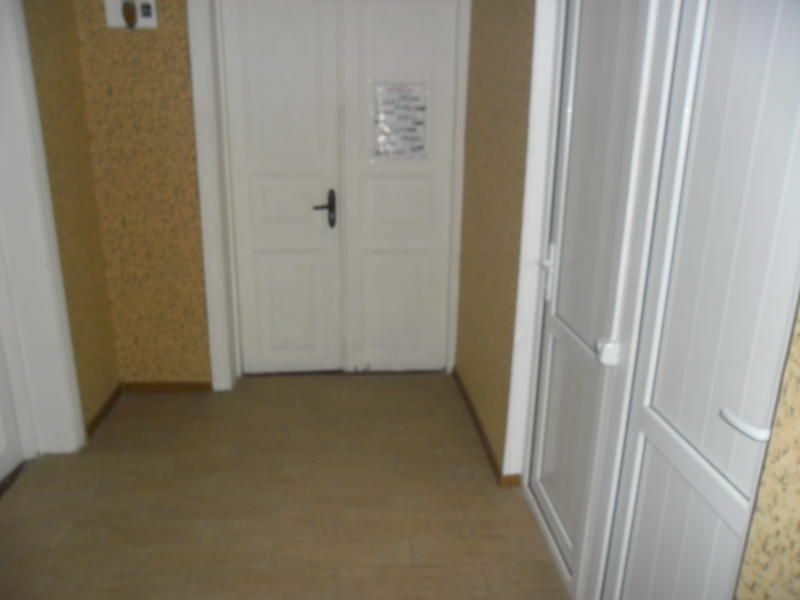 Hostel is located in the very centre of Kutaisi. The main sights of Kutaisi the old town, the central square and unique fountain, cafes, bars, restaurants and night club are within 5 minutes walking distance. The other important sights are very near from our hostel as well. You can walk to Bagrati Cathedral (Unesco World Heritage), take a minibus to Gelati Monastery (Unesco World Heritage), Motsameta Monastery, Sataplia Cave and Natural Reserve and famous 'Prometheus' Cave. (Bus Stations are around the central square and ticket price is no more than 1 Lari)In our hostel you will feel warm family atmosphere and complete freedom. 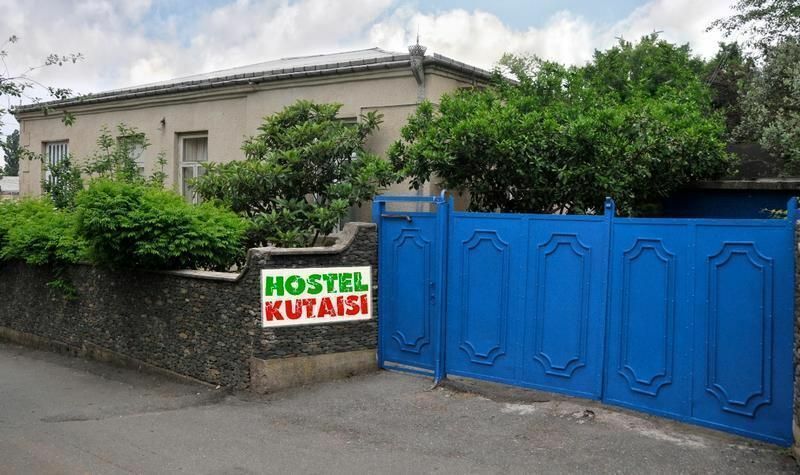 Our service: 2 bathrooms, air conditioning, free WiFi, kitchen, free washing machine, electric tea kettle and other.We have the cheaper price compared to other hostels in Kutaisi.Visit us, spend less money and enjoy your time!Our hostel is very near from Kutaisi Train Station, It is in 10 minutes walking area.Minibuses to main sites (Gelati Monastery, Motsameta Monastery, Sataplia natural reserve and Sataplia Cave, 'Prometheus' Cave) leave from the central square of Kutaisi, which within 5 minutes walking area from our hostel.We can offer transportation service. We have a minibus (Mercedes Sprinter) and a Jeep (Toyota RAV 4). We can transfer you from the airport, bus station and train station. If a tourist arrives in the city by car, he/she should drive to the main square of the city. Then he should go on driving down the tsereteli street, cross the junction and turn to the first street to the left. That is Jibladze Street and the hostel is the first building on the left side of the street.If a tourist arrives in the city by bus he/she should take bus/minibus N1, which will take him/her to the central square of the city. The tourist should get off at the main square, go down Tsereteli Street, cross the junction and turn to the first street to the left. That is Jibladze Street and the hostel is the first building on the left side of the street. Tourist will need maximum 5 minutes to go from the main square to our hostel.If the tourist arrives by train he can walk down Tamar Mepe Street (King Tamar Street). Pass the University and go straight. In 5 minutes he will find Jibladze Street to the left and our hostel is very near (on the right side of the street). This will take 10 minutes.On the other hand the tourist can take any bus from the train station and drive to the main square of the city. The tourist should get off at the main square, go down Tsereteli Street, cross the junction and turn to the first street to the left. That is Jibladze Street and the hostel is the first building on the left side of the street. Tourist will need maximum 5 minutes to go from the main square to our hostel. We offer pick up from Bus station and train station. This will cost 5 Euro.We can transfer the tourists from Kopitnari Airport. 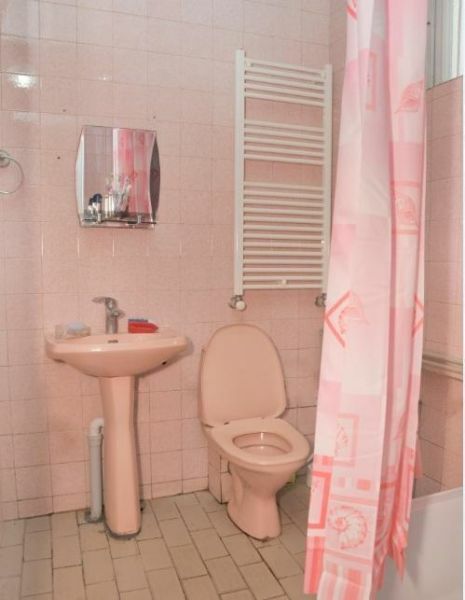 This will cost 15 Euro.